We all have our favorites.. Whether it is the beach, lake, lodge, cabin or home. There is a tote to suit your getaway place. Just in... "Welcome to the lake" tote bag. 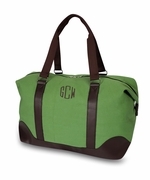 The perfect weekend carry-all bag to stuff last minute necessities for the lake house, camping trip or afternoon hike. Canvas tote bag includes the embroidery "welcome to the lake". 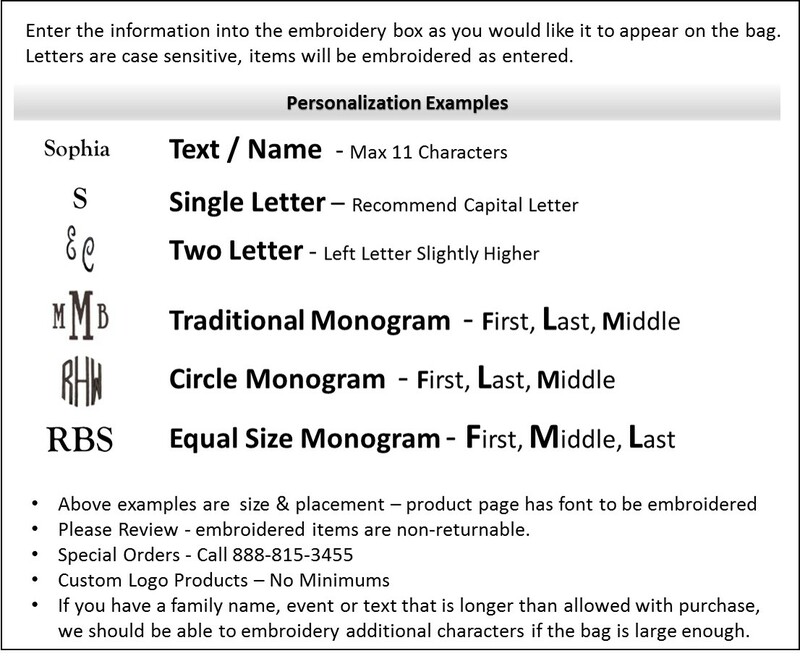 Additional embroidery may be added with family name or monogram (enter into text box above). Canvas boat totes with oars and embroidery measures 19"H x 16"W x 4" across bottom.